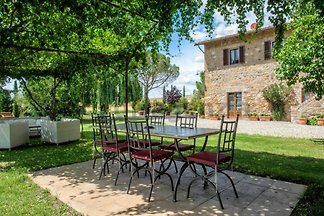 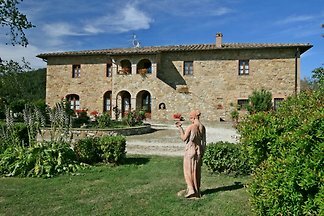 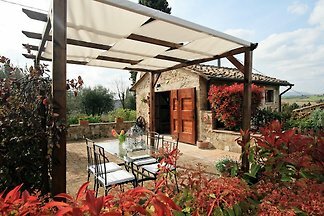 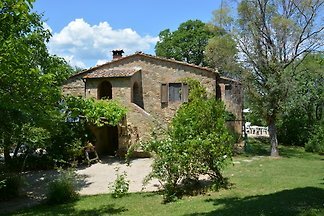 Farmhouse near Volterra, 8 apartments in the Tuscan countryside. 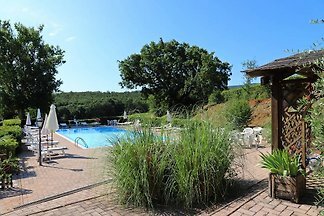 Apartments with private entrance and air conditioning. 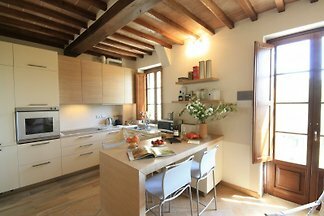 Rooms with bathroom. 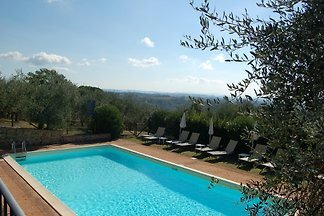 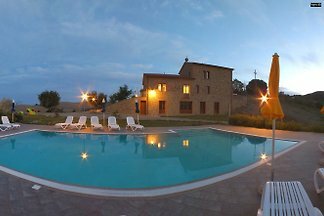 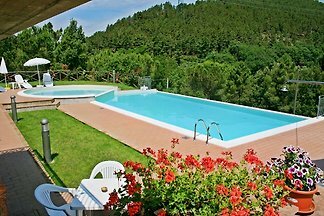 Beautiful villa with pool with spectacular views of Lake Chiusi, surrounded by nature, 30 minutes from Lake Trasimeno, near hot springs, for a total relaxation stay. 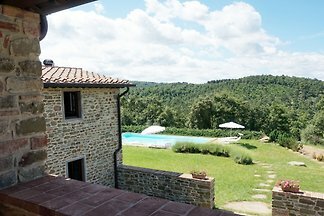 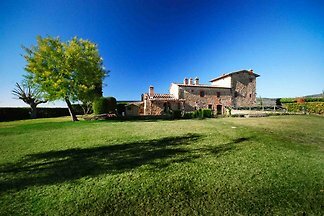 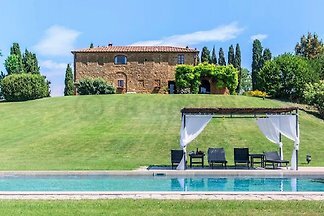 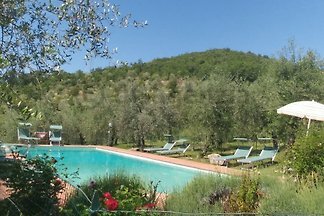 Pretty Tuscan villa on three floors in the heart of the Chianti a short distance away from Castelnuovo Berardenga. 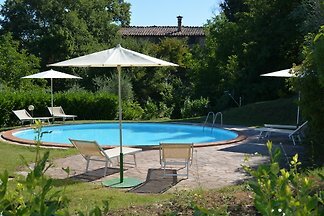 Equipped swimming pool. 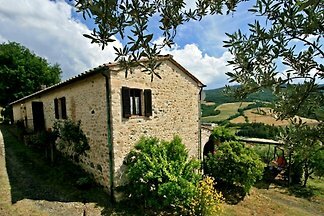 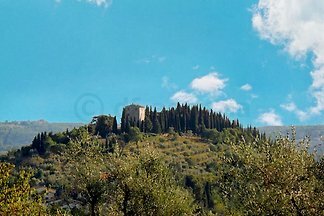 It is located only 13 km from Montepulciano. 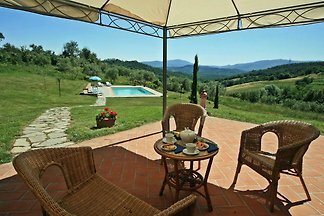 You will find a Coop supermarket, tennis courts, banks, petrol stations, restaurants and the post office within 6-7 km from the house. 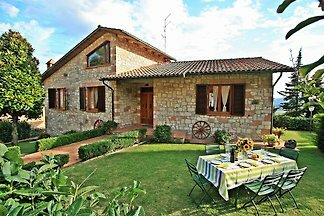 from 5 18 holiday homes & accommodations in Siena & surrounding area were rated with an average of 4.7 out of 5 stars ! 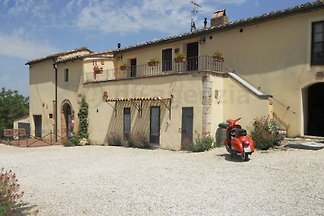 Rent successfully your holiday flat or holiday home in Siena & surrounding area in only 20 minutes !